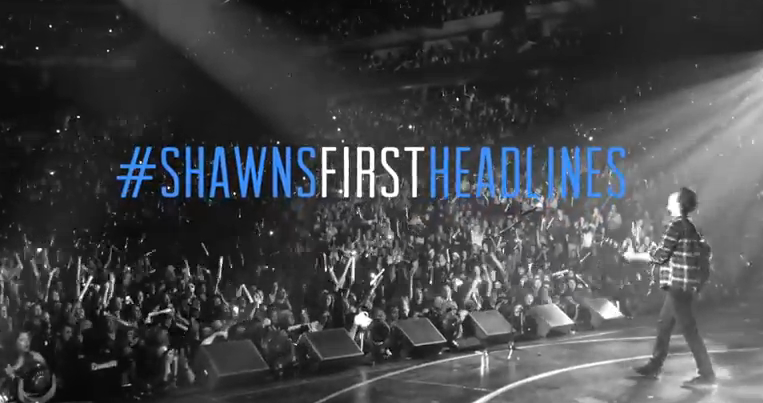 You are here: Home / Celebrity Events / Shawn Mendes Announces #ShawnsFirstHeadlines 2015 Tour Dates! « Get A Chance To Meet Peyton List In New Hartford, New York This Month! – Details Here!